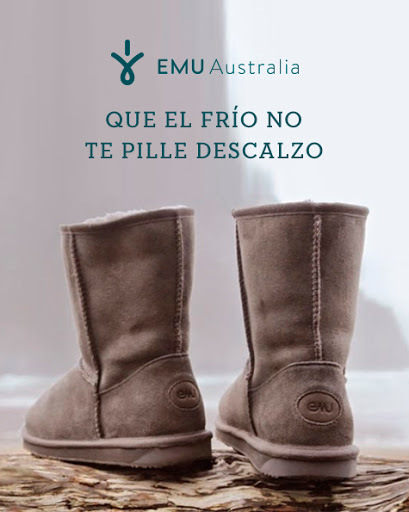 The queens of the cold. 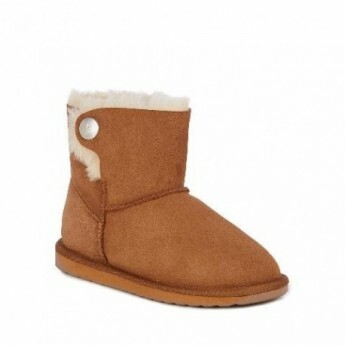 Soft and cozy, the Mayberry women's sneakers wrap your feet in luxury all year round. 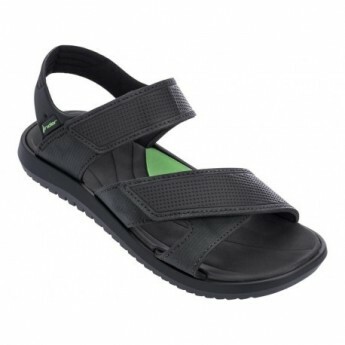 The wide cross straps wrap your feet comfortably, while the flexible, lightweight rubber outsole provides traction both indoors and out. 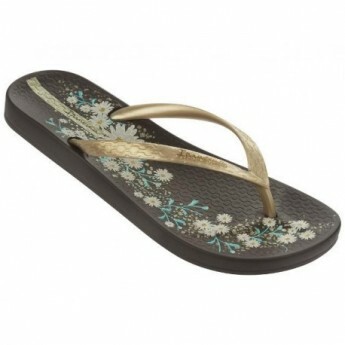 If you are thinking of buying flip flops or sandals for these holidays or the beach, OnSandals.com is the perfect place for you. 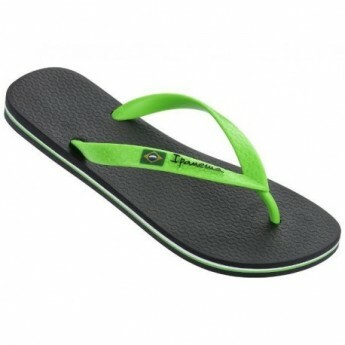 We have both women's and men’s flip-flops and sandals of the best brands: Ipanema, Rider, Carthage, Grendha and Grendene. 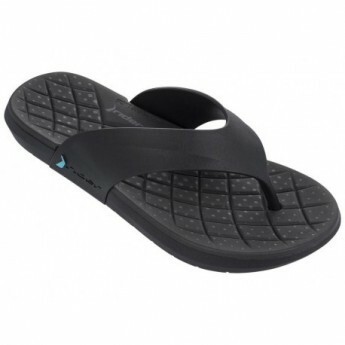 OnSandals has the best models of flip-flops of each brand and sandals in all possible colors so you can always wear comfortable summer shoes combined with your style. 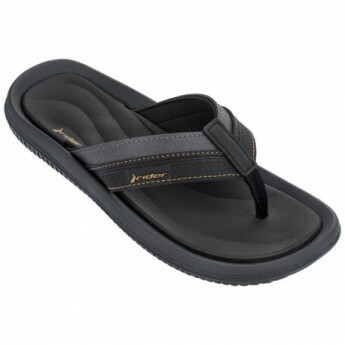 The flip-flops are the definitive footwear for any summer and casual look and they also let your feet breathe and keep them healthy twenty-four hours a day. 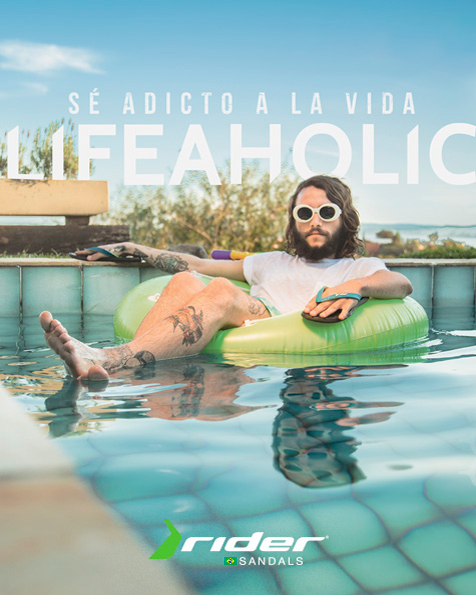 Enjoy your life on sandals from now on. 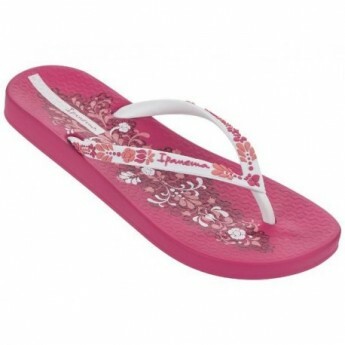 How to buy flip-flops online at OnSandals? 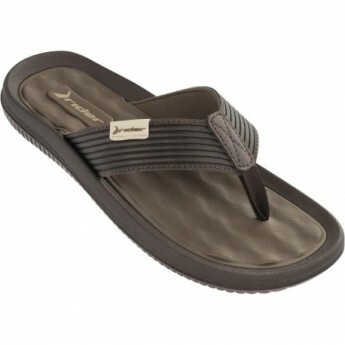 Buying on OnSandals.com is very easy and intuitive. We put at your disposal all the products so that you can buy flip-flops and sandals at the best price 24 hours a day, 7 days a week. You only have to choose the flip flops you want, choose the color and the size of your foot. From there, follow the directions of the web and continue the easy steps and you're done. 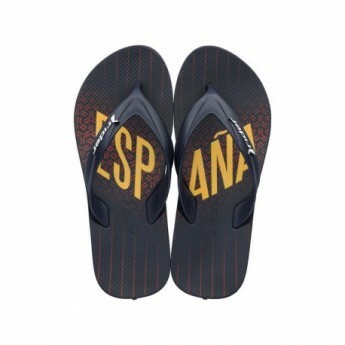 In a few days you will receive your flip flops at home with no extra shipping costs.